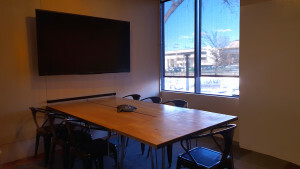 Situated in the heart of Cherry Creek North, Thrive Cherry Creek transformed a vacant furniture store into a unique coworking community, thoughtfully designed to cultivate innovation and success. The trendy building is complete with an open floor plan, an abundance of natural light, exposed ceilings and industrial fixtures that appeal to the future of work. 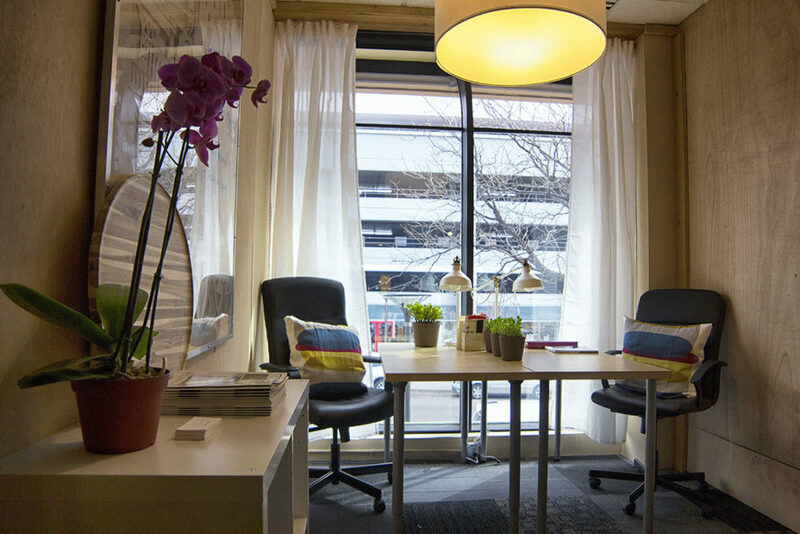 Combining a mix of business professionals, emerging companies and freelancers make Thrive Cherry Creek a great location for networking. Whether your team needs a single desk or an entire office, this location’s diversity attracts innovative people from a range of industries. 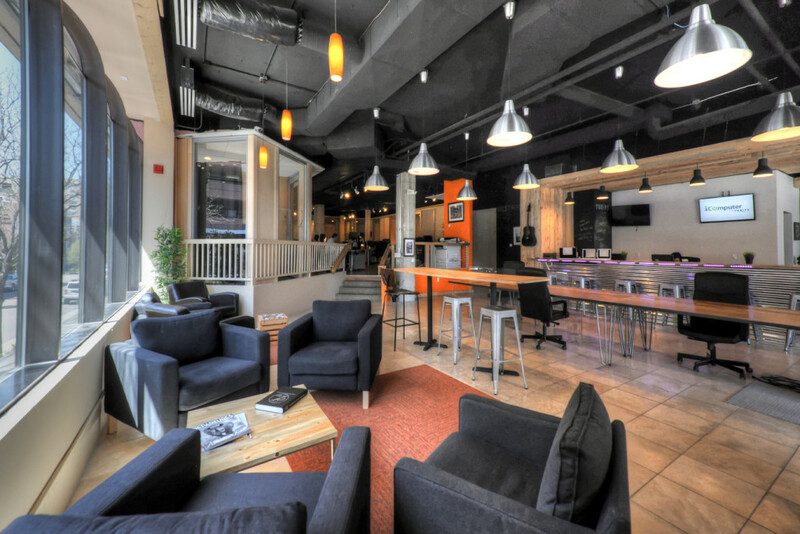 Our member-centric community offers a top-flight coworking experience with access to member-benefits, local discounts, and community events. Right above the Milwaukee Street Tavern, happy hour is never too far away from this location. The area offers a broad selection of eateries and watering holes, from quick, to-go options to upscale, high-end dining. At Thrive Cherry Creek, the food or drink option that pleases everyone on your team is never more than a few steps away. 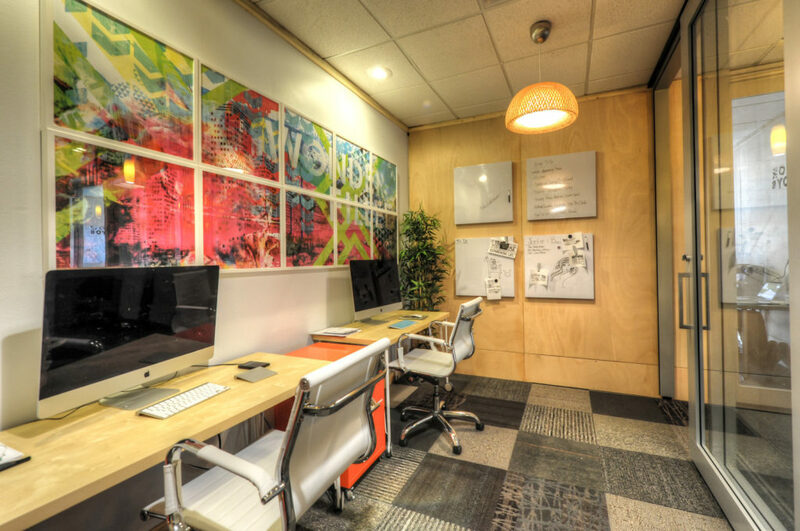 Find out why this is the prime location to situate your business. This space is great to conduct brainstorming sessions, conference call meetings, and PowerPoint presentations. 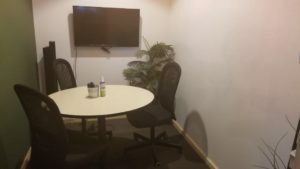 It comes equipped with a display, whiteboard walls, and a conference phone (upon request). 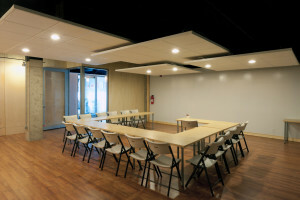 This room is best suited for groups of up to 6 or 8 people. 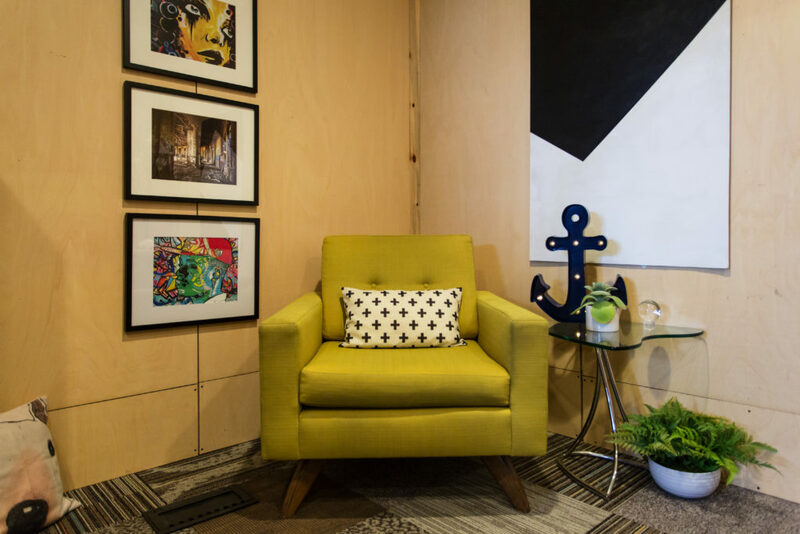 This space is great for conference call meetings and one-on-one sessions. It comes equipped with a display, whiteboard walls, and a conference phone (upon request). This room is best suited for 2-3 people.